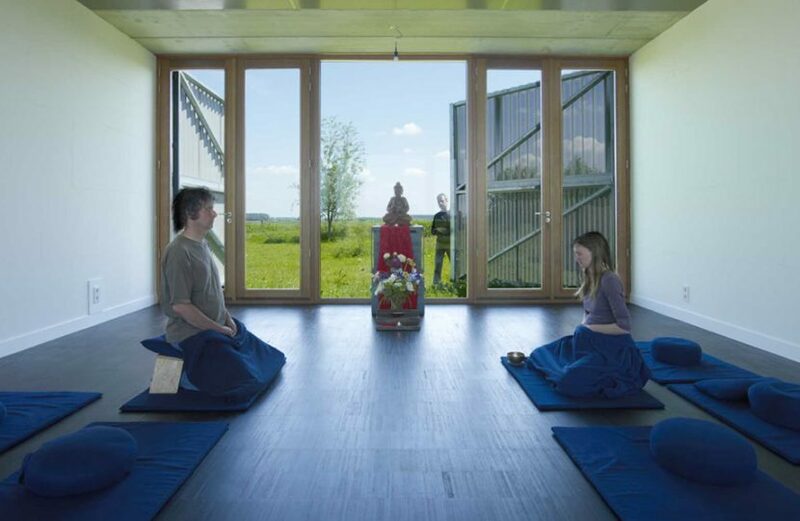 The Buddhist Meditation Centre Metta Vihara is located in Hengstdijk – a small village near the Belgian border – in a remote area of the Netherlands. 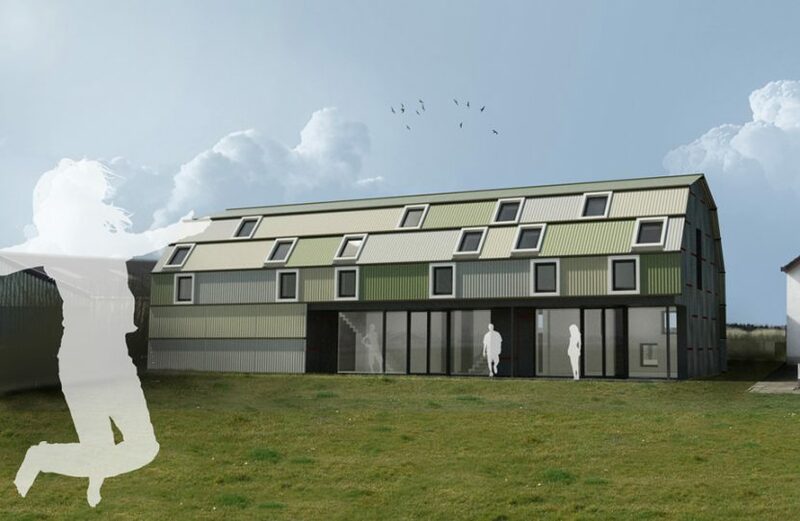 The new accommodation provides 22 beds in 13 one and two person bedrooms, a meditation hall, library, and dining hall. 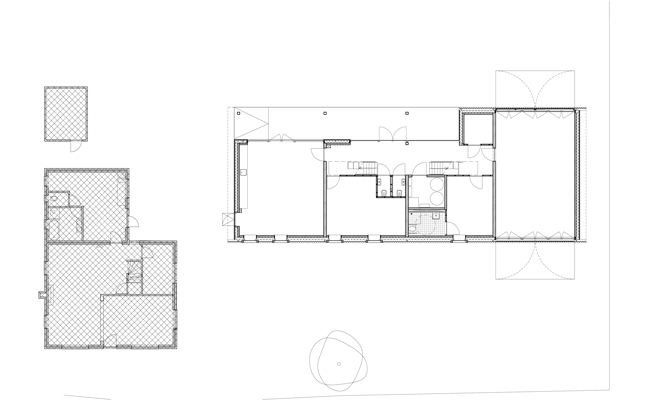 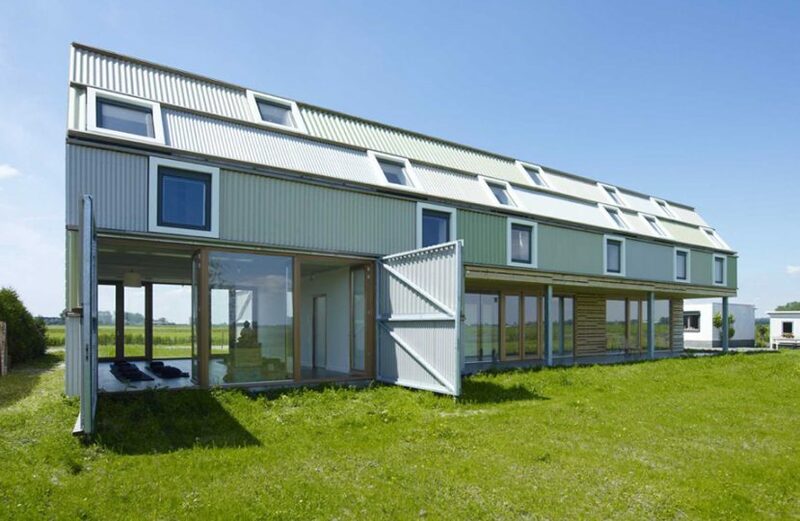 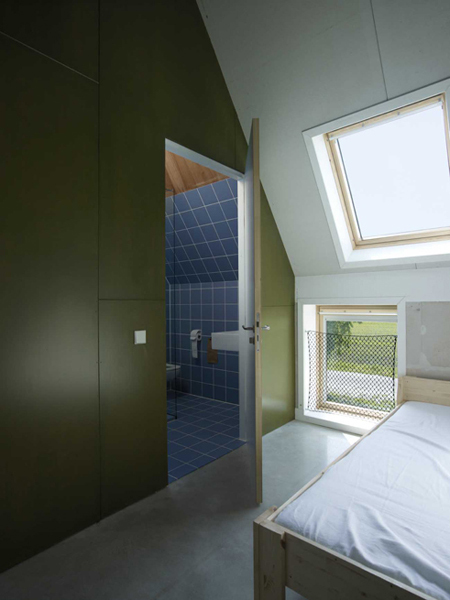 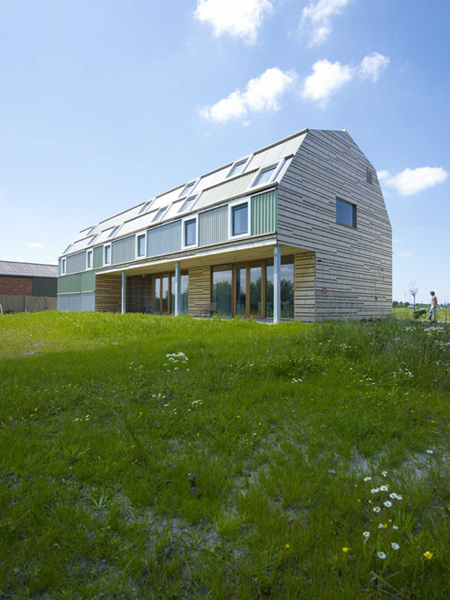 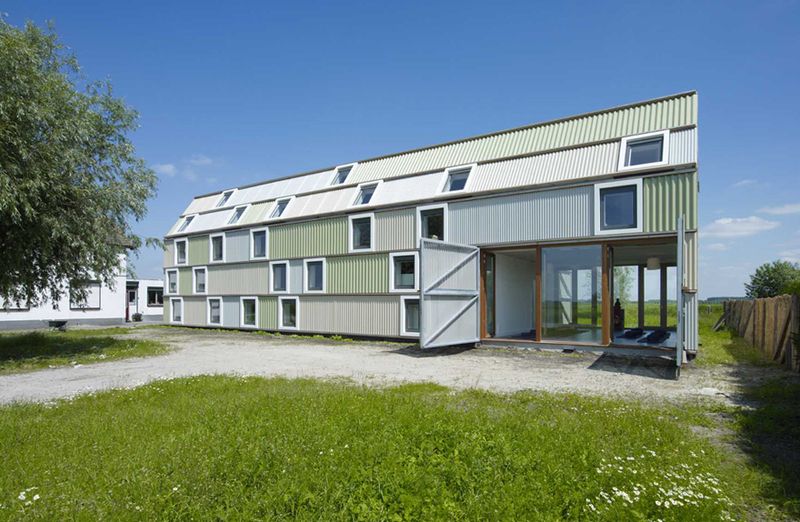 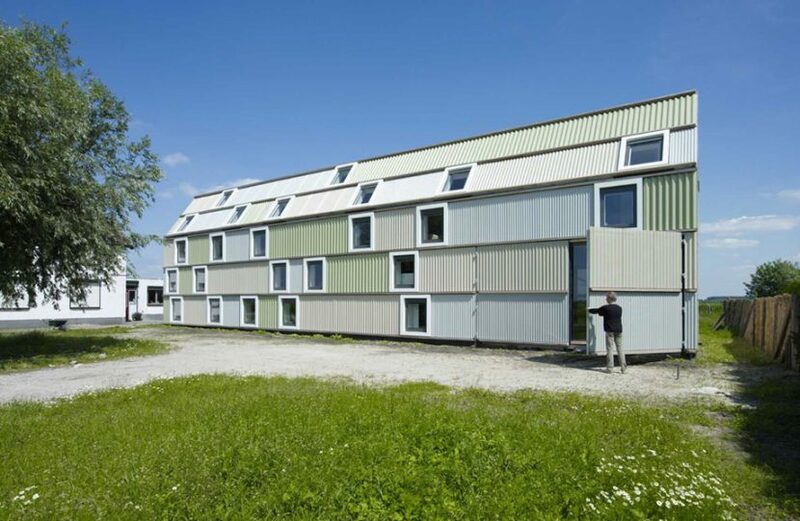 Form and materials used in the centre relate to the rural vernacular building, but used in a new and fresh way. 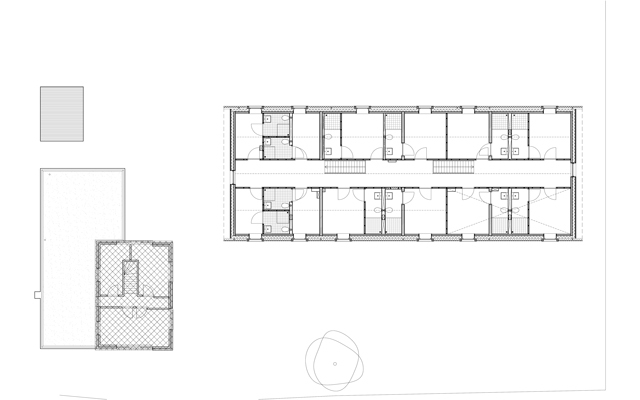 Our overall design concept was to design a building that, while beautiful, wasn’t overly comforting. 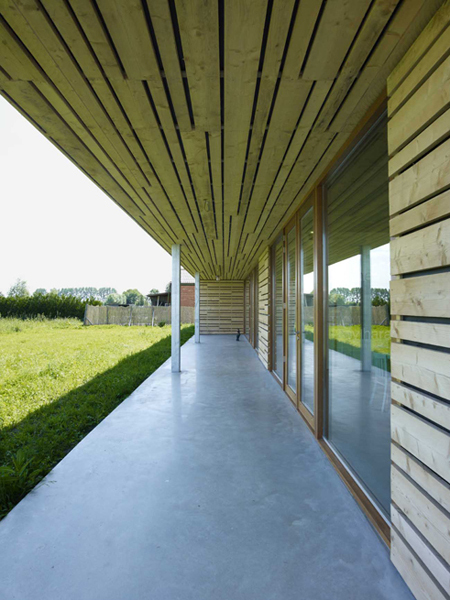 This is in line with the philosophy that, while on retreat, one should feel relaxed, but not necessarily ‘at home’ As a result, Metta Vihara has strong aesthetics that feature robust and raw materials. 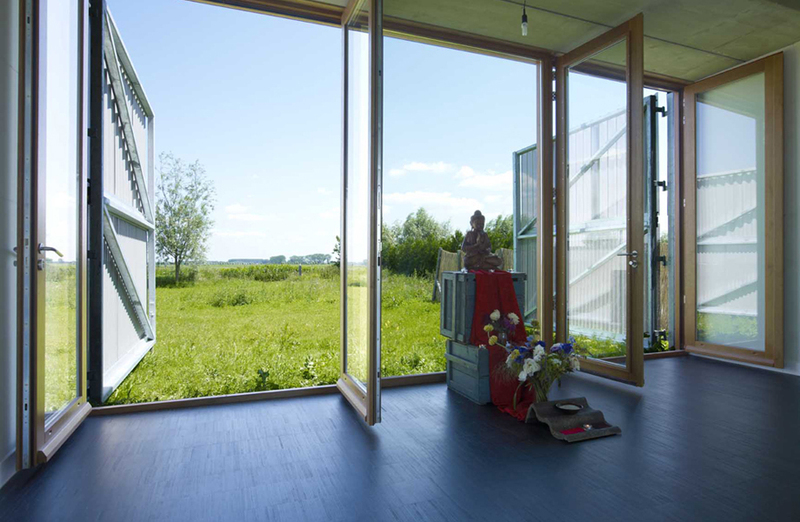 The Metta Vihara building is the first newly built meditation centre in the Netherlands. 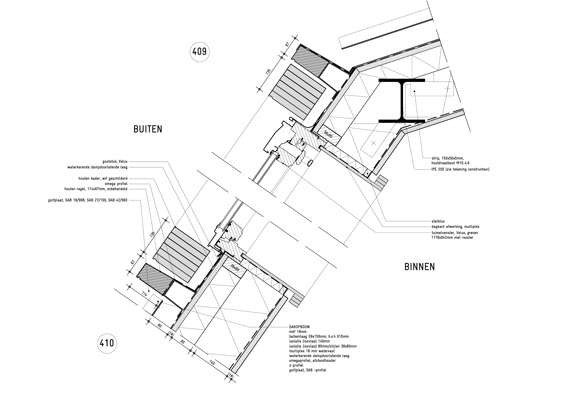 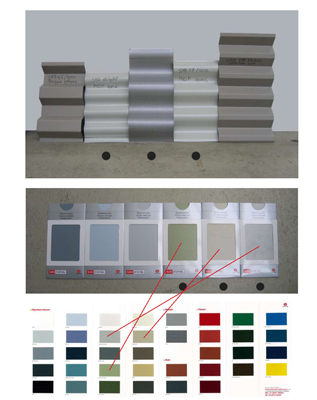 Download a more elaborate description of the project here (PDF).